Are You Interested in an Exciting Career with Mountainside Fitness? We are always looking for new team players. 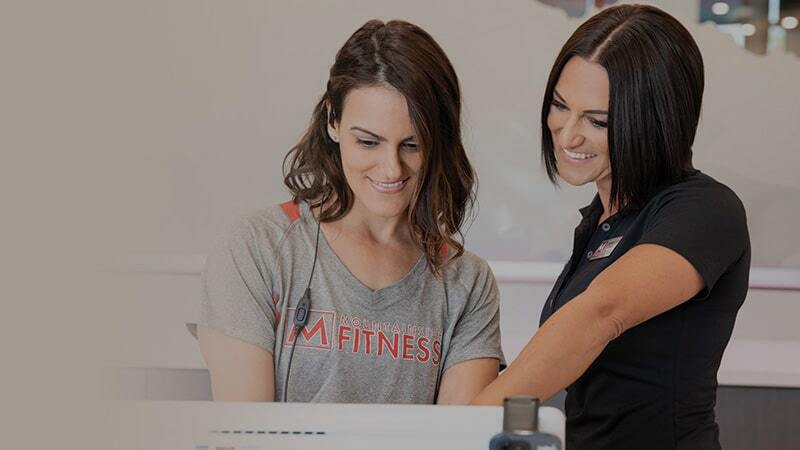 If you have a great personality, a commitment to service and crave a fun and exciting work environment, then Mountainside Fitness is the place for you. Full time benefits include paid time off, insurance, free memberships, and much more. Great part-time benefits, too! To complete an application for future job openings please click the link below.